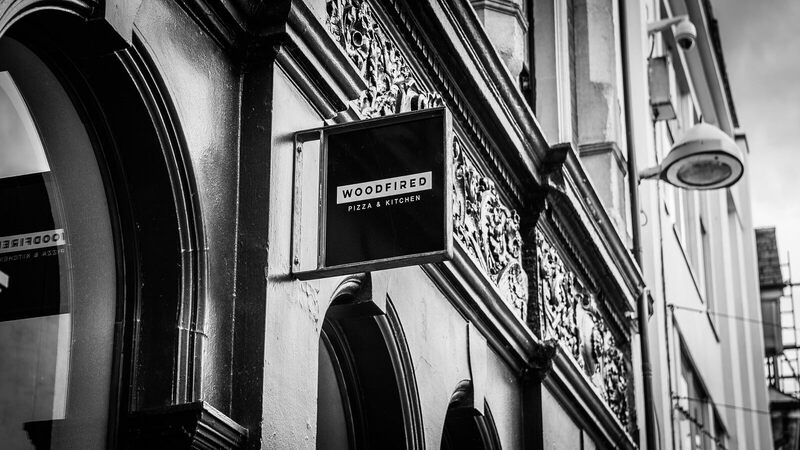 Woodfired Pizza Kitchen is located at the heart of Merthyr Tydfil, the world's first iron town. The building is filled with enough character for you to see it from the street. On the ground floor is the restaurant itself, a great and busy venue for breakfast and lunch. 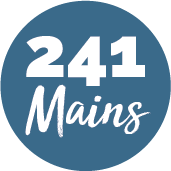 There’s a fantastic and a fully licensed cook, passionate about cooking fresh and delicious ingredients with local produce on the restaurant grille, to create burgers and pizzas to remember. All of their visitors can simply walk downstairs for some evening food, a bit of breakfast or just a warm coffee to recharge.